When Stephen F. Austin’s John Franklin-Myers was drafted by the Rams, he knew he was coming onto a team with a stacked defensive line. These are the teams in each division who improved the most with their free agent and draft selections this offseason. Really, there’s only one vacancy, and it’s at the position the Rams needed most heading into the draft: linebacker. 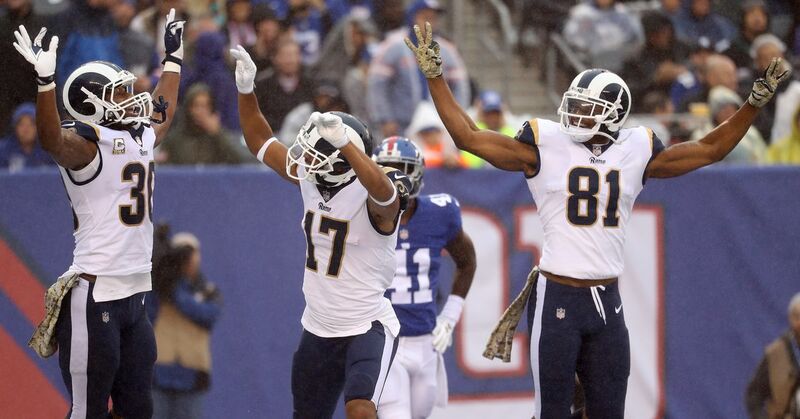 Barring changes from the NFL, Rams’ fans will see the new players and their teammates in uniforms that have stirred controversy since they returned to Los Angeles before the 2016 season. The Los Angeles Rams have crossed a lot off of their 2018 offseason list, except for one, and that’s Aaron Donald. After a seven-week lull, don’t be surprised if NFL free agency starts to heat up again over the next few days and that’s because May 9 is the unofficial start of the second wave of player signings. A year ago at this time, the Cowboys, Packers, Falcons, Seahawks and Texans were riding high as the reigning champions of their respective divisions. By January, all had been usurped. Prior to last month’s draft, All Pro running back David Johnson predicted the Arizona Cardinals will boast the NFL’s top offense this season if Sam Bradford stays healthy. Pete Carroll has always gone against the grain. A guest speaker he brought in followed that pattern. The San Francisco 49ers spent a week of Phase 2 working out with the veteran Navy SEALs of APG (Acumen Performance Group).